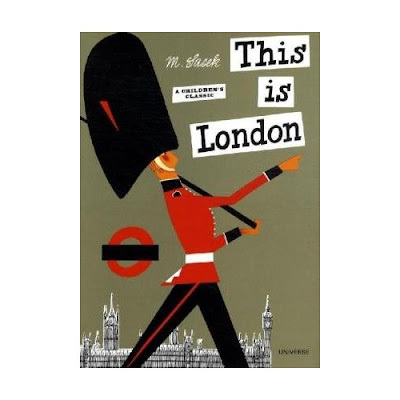 I did some hanging out in a used book store this weekend where I happened upon Miroslav Sasek's This is London . It is a fantastic example of a mid-century kid's book. It's a bit old for our little one, it's 64 pages and the suggested ages are 9-12, but we read a few pages a night and eventually we'll get to the end. I was excited to find out that it's just one book in a series from Miroslav Sasek . 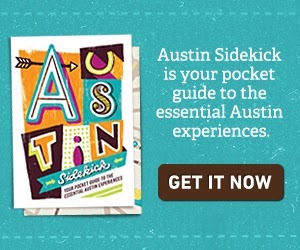 I've already added This Is Texas and This Is Ireland to my Amazon wishlist.